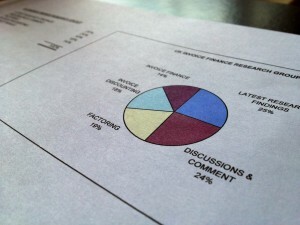 "[Invoice Finance] . . . helped us to double our turnover". 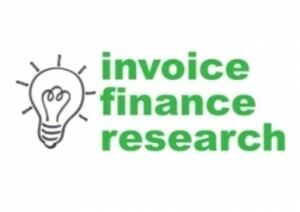 This demonstrates the link between invoice finance and being a fast growth company.